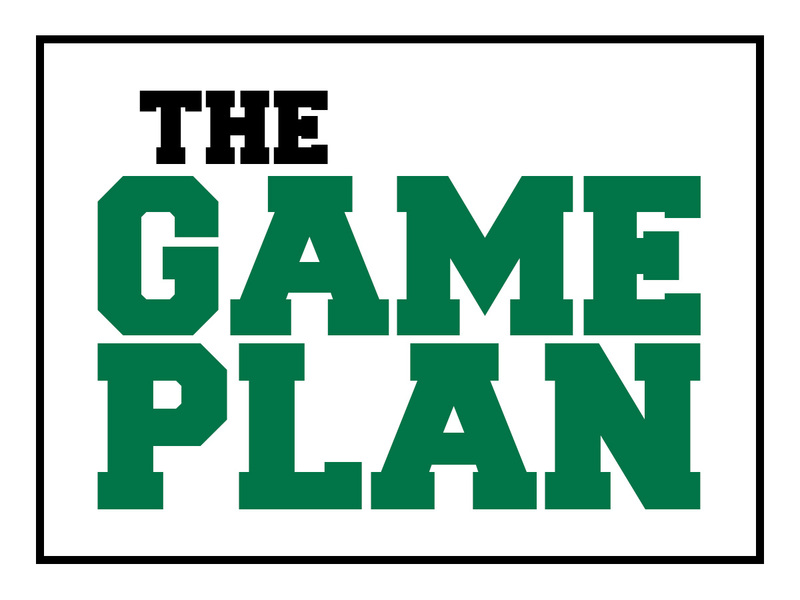 The Game Plan: Victory is on the horizon! Our campus-wide Minigame now stands at 73 percent complete! When we reach 80 percent, the entire campus will receive a “Get in the Game” T-shirt. Remember that in Minigames, everyone wins or everyone loses. So if you haven’t yet completed the GGOE introductory training, please sign into Blackboard and Get in the Game! For instructions, click here. It should only take about an hour and you can complete it in multiple sessions. You’ll learn about why we are doing this and how the game will unfold. We will have a campus-wide celebration if we achieve 80 percent. The online version of Finance Part 2 has been delayed due to software license issues. We will notify all those who are eligible to complete Part 2 once these issues have been resolved. For those who are caught up, Finance Part 3 training is now available. You should have been contacted if you are eligible to attend these live sessions. Part 3 covers the University Scoreboard and unit/departmental scoreboards. Every department on campus will have an individual scoreboard and all of these put together constitute the University Scoreboard. We are truly opening the books. Missouri Southern has 513 full-time employees. The means that nearly 375 employees have completed the introductory training so far. As a result of GGOE, we will have scoreboards for every academic unit on campus. For example, Social Science used to be a single unit in our accounting system. That has now been broken down to each department in Social Science (e.g., Geography, History).